Covers imperfections while remaining invisible on skin. Small particle pearls add illumination and dimension to the face. Creates a soft-focus effect, brightens eye areas while reducing the appearance of fine lines and wrinkles. Instantly erase signs of fatigue while brightening the complexion. 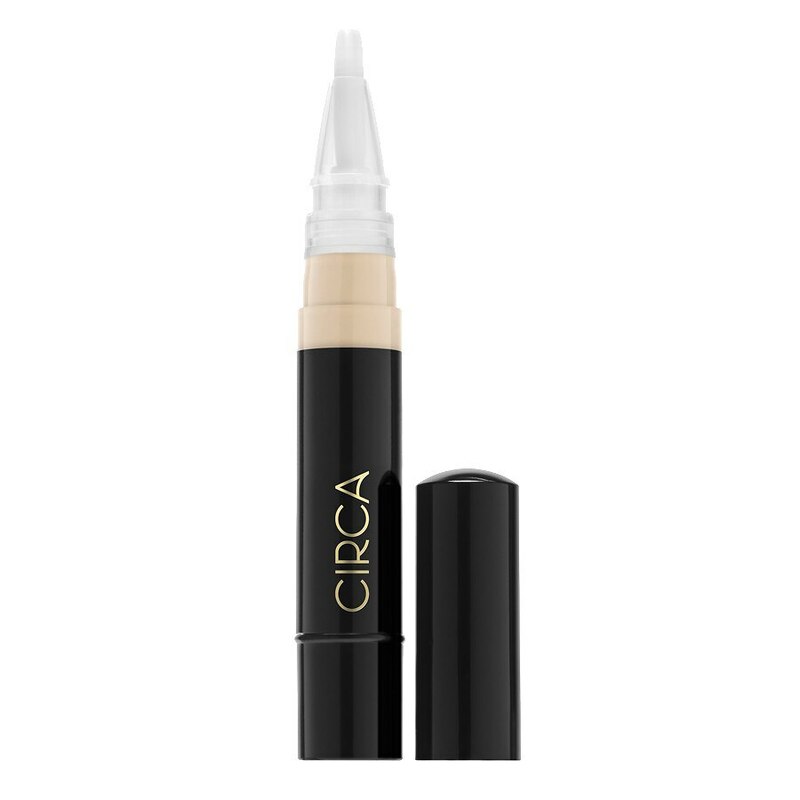 This luminizing and brightening concealer highlights the eye area while reducing the appearance of fine lines and wrinkles. The smooth, creamy and lightweight texture blends seamlessly, creating a soft, naturally radiant look that remains invisible on skin.